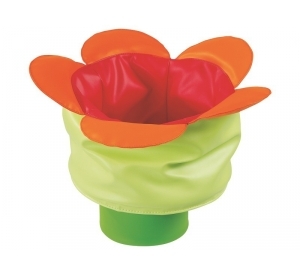 This accessory is attached to the corner piece with velcro fastenings. 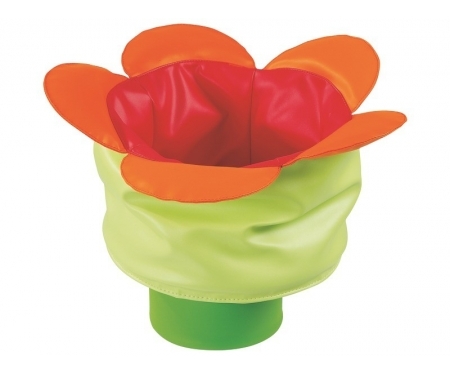 Can be used for storage or as a basket for throwing the balls. Made from Foam and Coated fabric.